Are you struggling to fill your Pocatello rental property? If so, the Rooftop Real Estate Management team is here to help. As the leading property management company Pocatello property owners can trust, Rooftop Real Estate Management has the area's top real estate advertising and marketing team, and they know how to get your rental properties filled. We are committed to helping you get your Pocatello rental properties filled, and our exemplary service will help you start making more money. 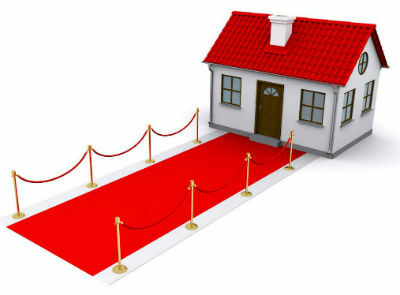 To best help you, we are available days, nights, and weekends to show your property to potential tenants, and we conduct in-depth screenings on each tenant, including: national and state background checks, eviction database searches, criminal history reports and a full credit report including payment histories of all accounts.